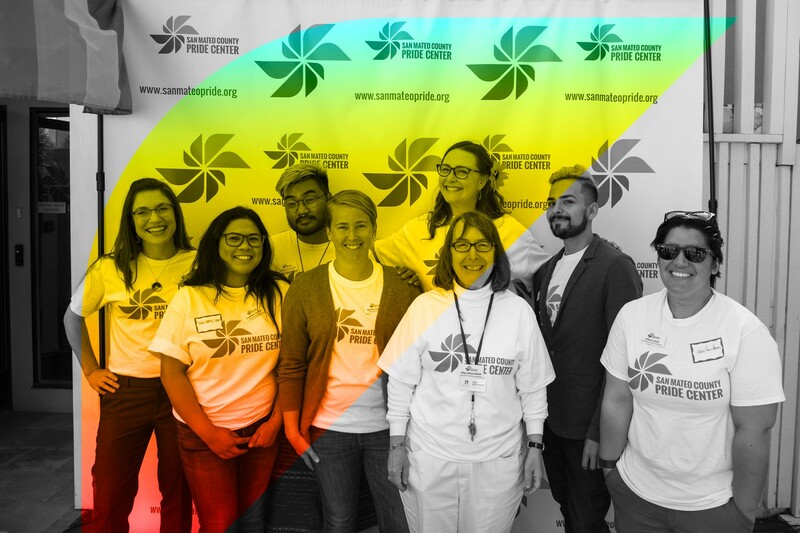 The San Mateo County Pride Center is a place where you can be you. 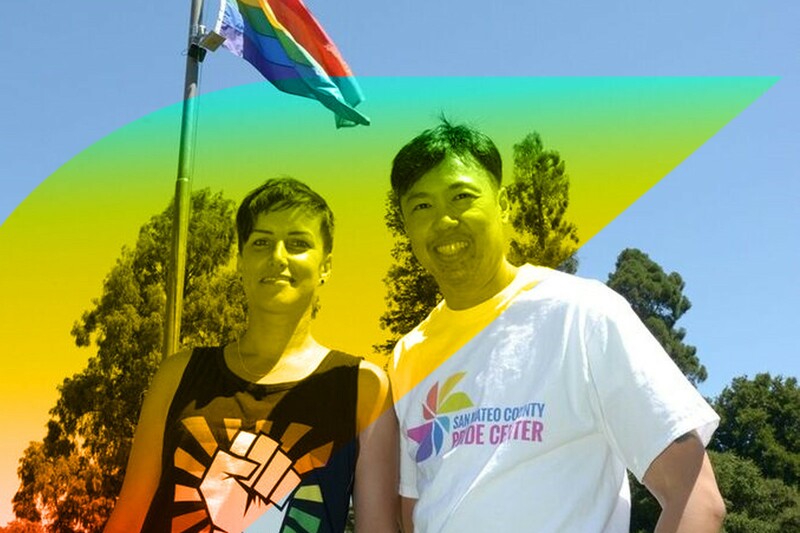 and support all LGBTQ+ individuals, families, and friends. 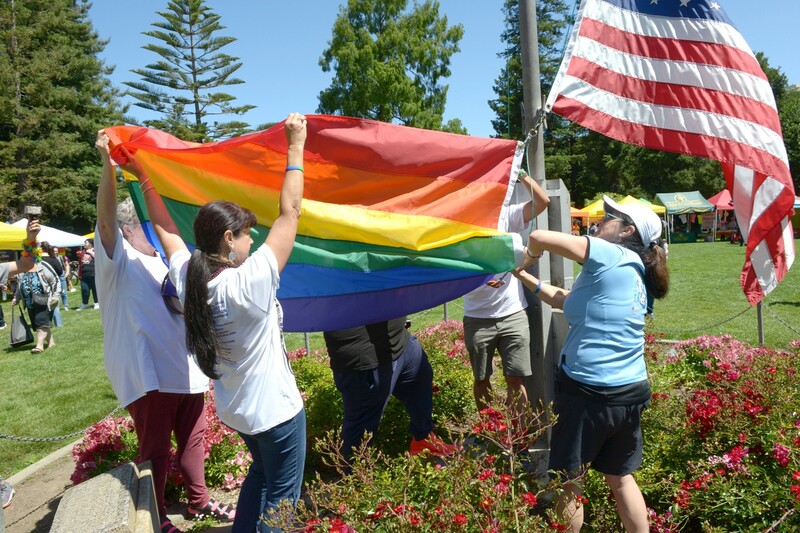 The San Mateo Pride Center is a great place to do just that—to be proud of who we are, no matter where we are on our journey, but also for any type of support to guide us down that path. This place is honestly like a security blanket that I can wrap myself in every time I walk through the doors. If I have any problems in my life, I can block it out for a while and focus on the amazing work I get to do HERE! What’s comforting for me is how many folks I’m impacting in a positive way every day.